for buyer seeking all conveniences close by. CORNER POSITION SO CLOSE TO BEVERLY HILLS SHOPS AND STATION ! 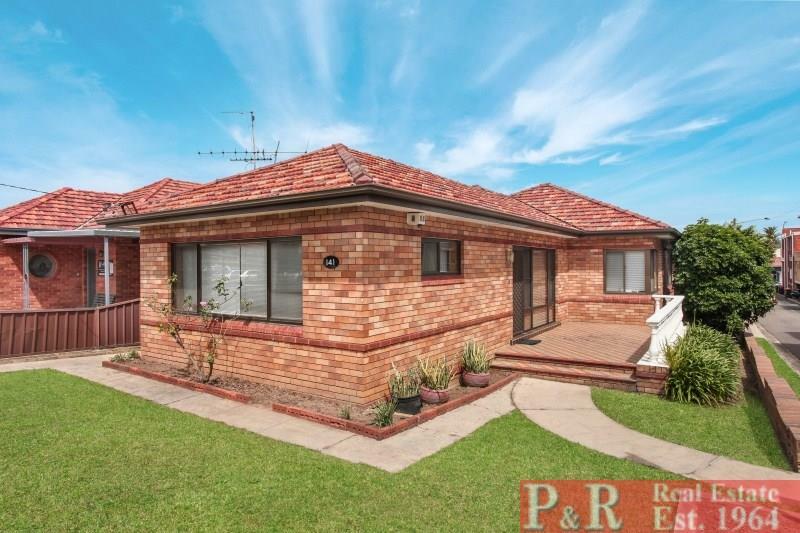 FULL BRICK/TILE with 3 good size bedrooms. TWO WAY access from entrance hallway ideally lends itself to layout for possible use as clinic etc. 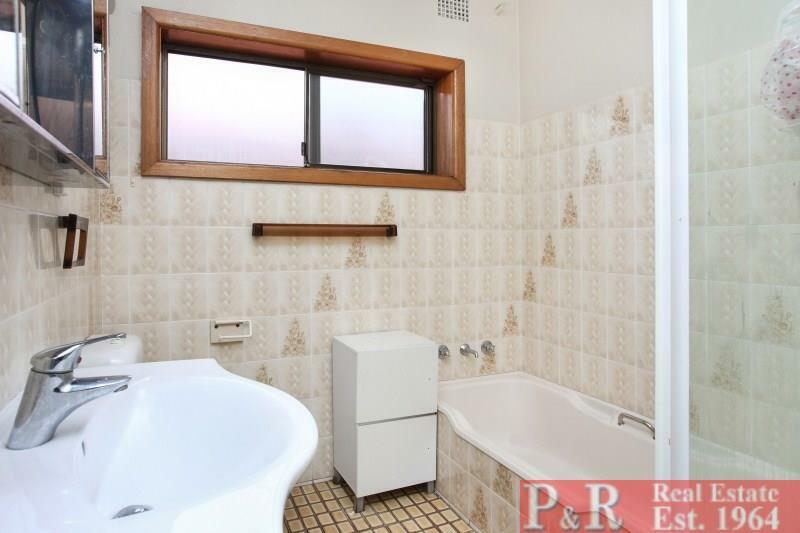 FULLY TILED BATHROOM WITH BATH AND SHOWER and TOILET. 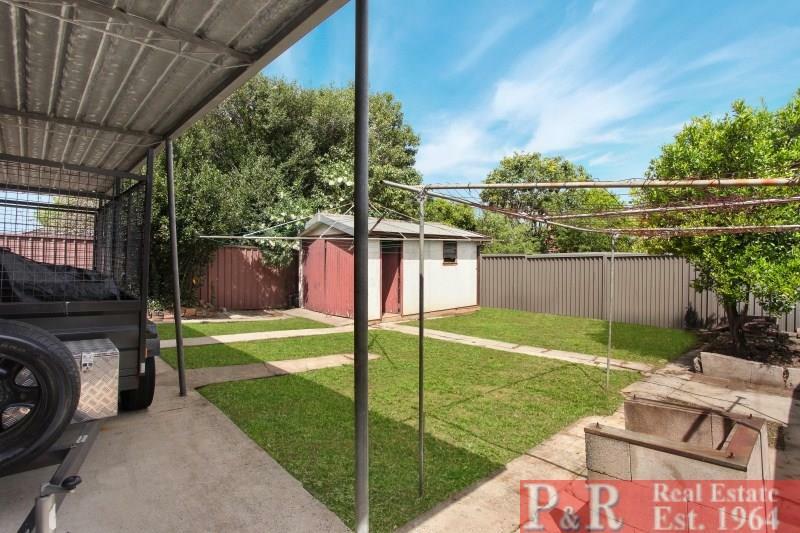 ACCESS FROM THE SIDE IDEAL FOR FURTHER MULTIPLE OFF STREET PARKING. So close to Beverly Hills famous strip of varied Restaurants. Cinema. 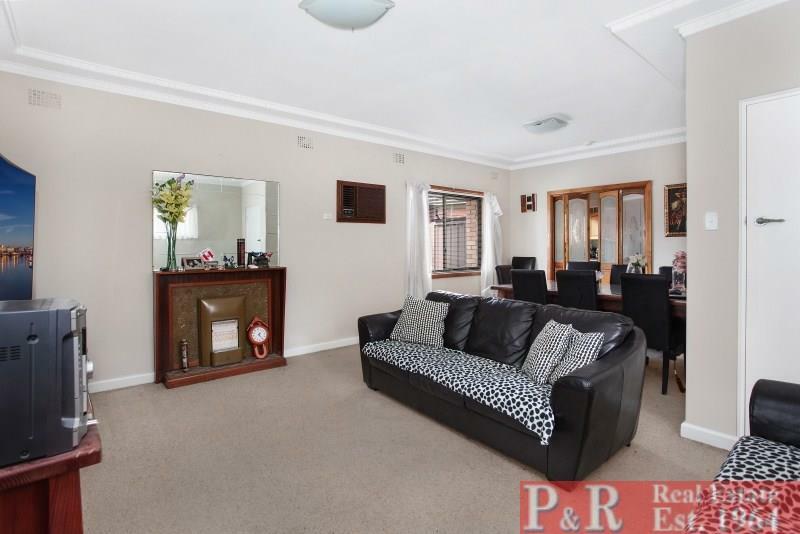 Also TRAIN , SHOPS, M5, Churches, Schools, Hurstville Shopping Centre. And Roselands Centro. MOVE IN BY CHRISTMAS !! 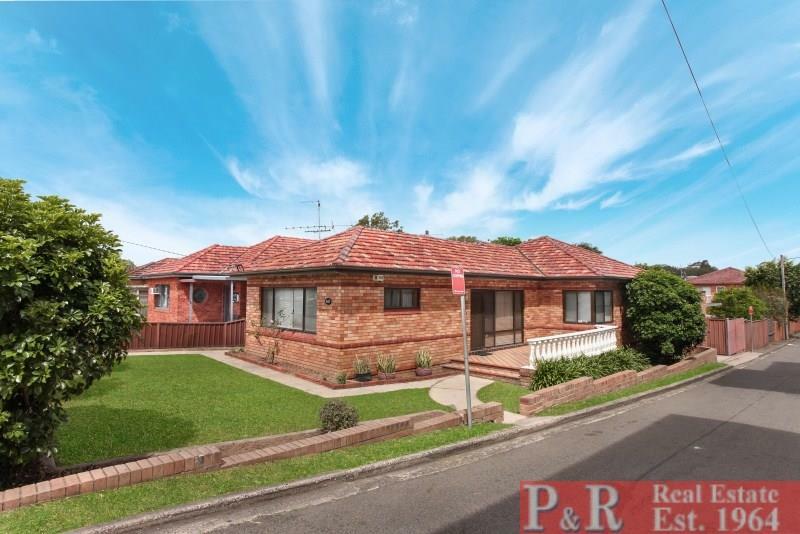 Dear George, I am interested in 141 Morgan St, Beverly Hills, NSW 2209, Listing Number 2675039 which I found on http://prrealestate.com.au.